Jonell Elliott lent her voice to Core Design by playing ardent adventurer Lara Croft. 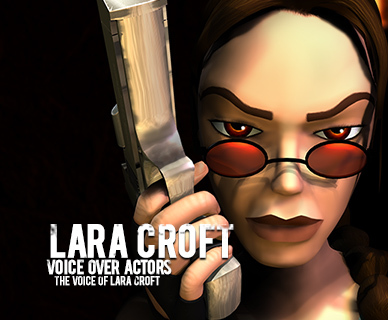 She voiced over the character of Lara Croft in The Last Revelation, Tomb Raider Chronicles and The Angel Of Darkness. Tomb Raider Chronicles caught up with Jonell in November 2002 and put to her the question on the lips of Tomb Raider fans everywhere - who is Lara croft? 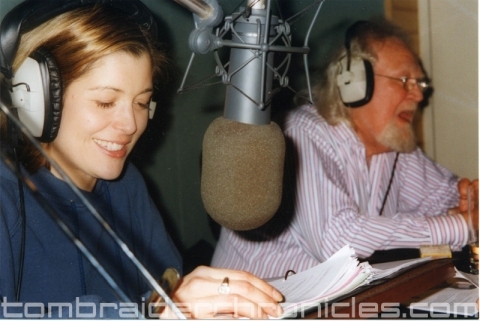 The full interview with Jonell Elliott can be found HERE and exclusive recording pictures of Jonell and Joss Ackland can be found HERE.